Do you have a busy lifestyle and need help with your furry friend? 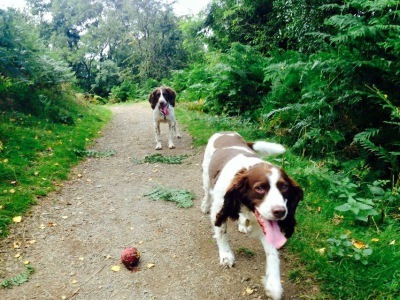 Or are you planning a weekend away from your beloved dog? If so, I could be the person you need. I am offering a service to help your needs in the Bromsgrove and Droitwich areas. I am based in Wychbold so can easily be of help to you. Call me and I can arrange a time to meet you and your dog. This initial consultation is FREE OF CHARGE. It is a time when both you and your pet can get to know me, and we can discuss arrangements and decide what services you are looking for. 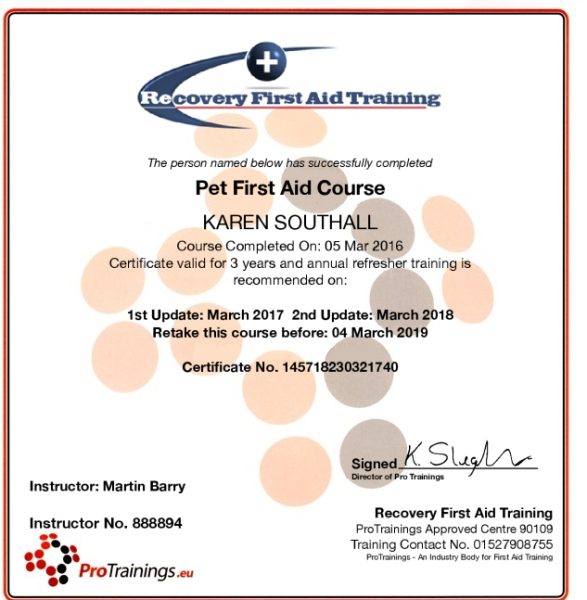 I have a dog friendly van and the appropriate insurance cover, so you can be confident your dog is in safe hands. I have two dogs myself, so know of your worries. I am reliable, trustworthy and a great lover of dogs and the outdoors . 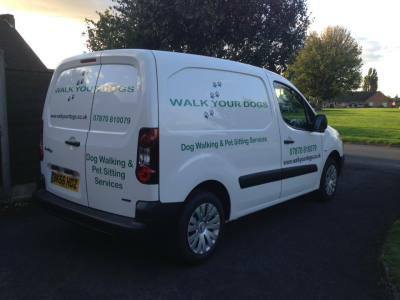 Ensuring you and your dog receive a quality service.